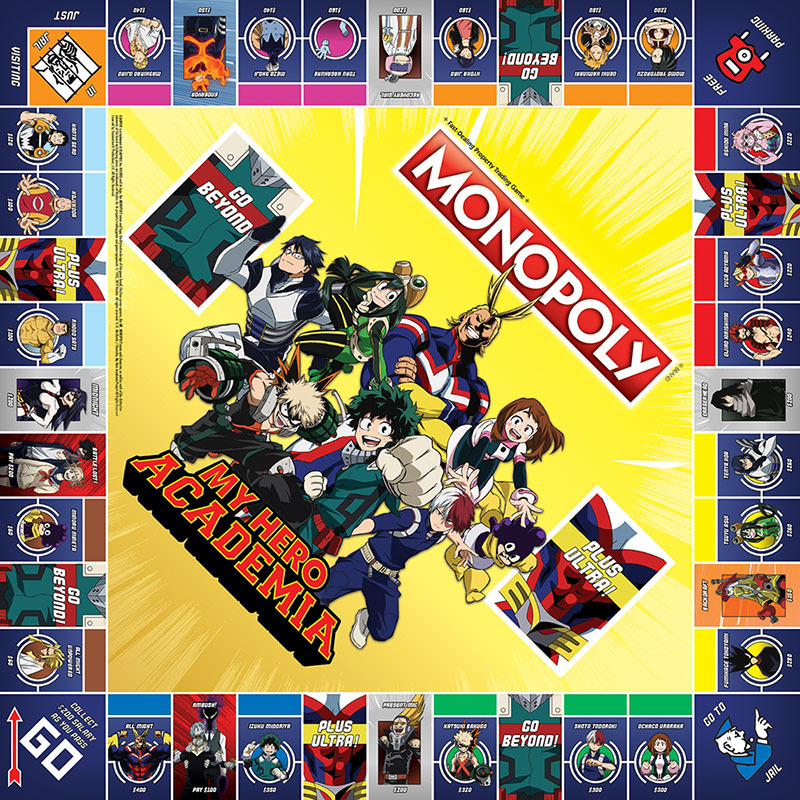 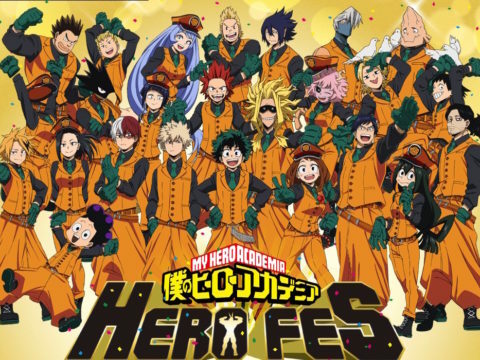 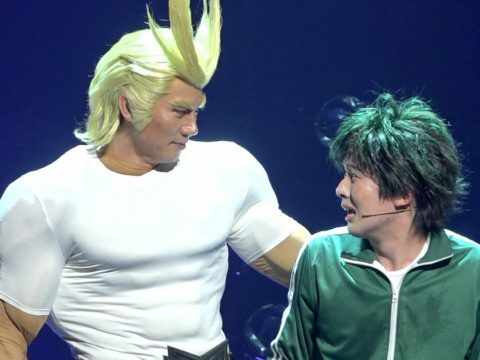 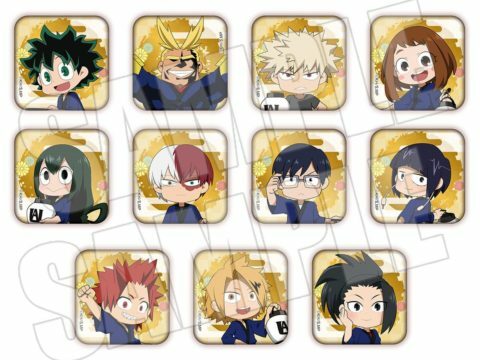 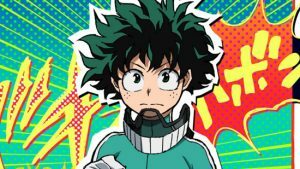 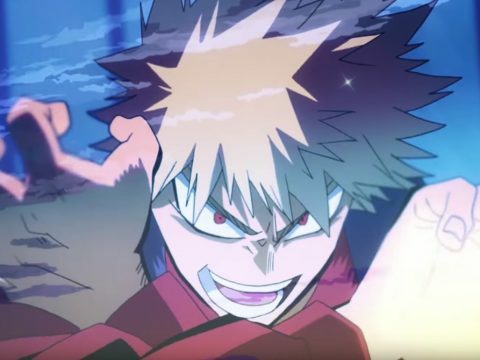 USAopoly is in the business of turning literally everything into a game of Monopoly, and the next subject to get its own set is the My Hero Academia anime. 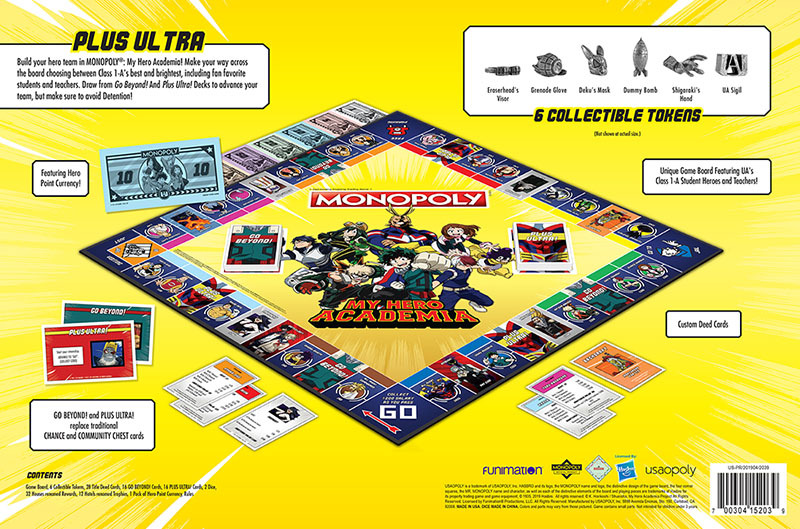 This one turns the game of Monopoly into a “real-life battle simulation,” complete with the ability to buy, sell, and trade Quirks and take over property squares made up of Class 1-A students and UA faculty members. 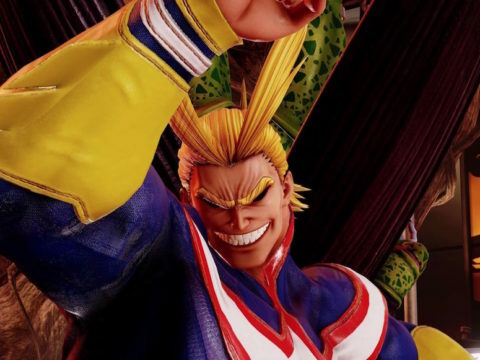 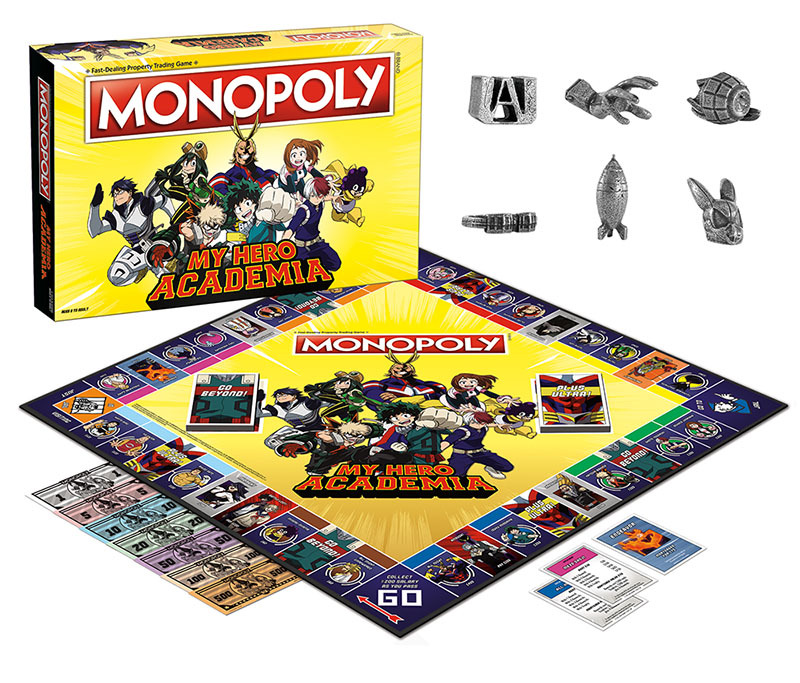 The My Hero Academia Monopoly set is coming soon for $39.95, and it packs in a custom game board, cards, and six game tokens that include Eraserhead’s Visor, Grenade Glove, Deku’s Mask, Dummy Bomg, Shigaraki’s Hand, and the UA Sigil.